This is my list of movies that was pretty good last year, however these films haven't performed as well at the box-office. So these are my five films, which you may have over-looked when you went to the cinema last year. 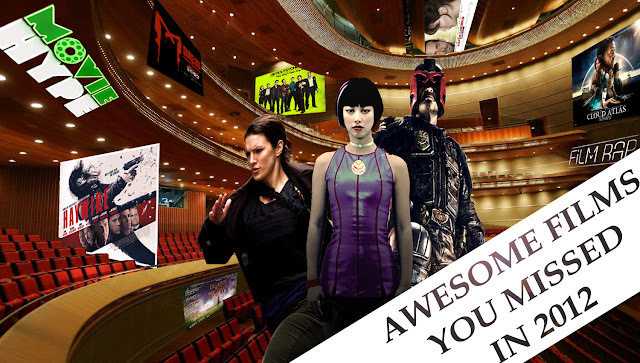 Therefore you should be renting or purchasing these movies now! 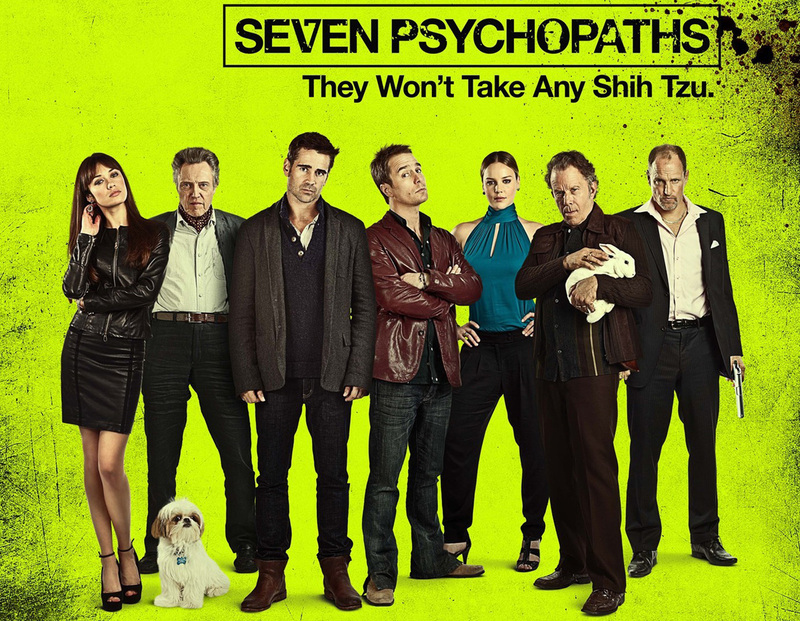 Collin Farrell, Sam Rockwell, Woody Harrelson and Christopher Walken, what more could you want?? Directed by Martin McDonagh, this was a good black comedy that failed to pull in the crowds, even with its star-studded cast. 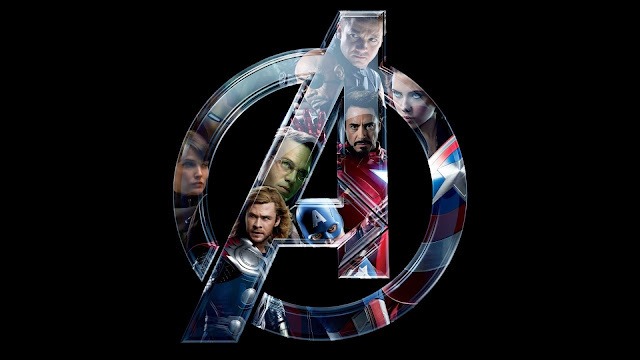 The film has a awesome plot, a lot of humor and its basically a well written story with a Fresh 81% approval rating on Rotten Tomatoes, which should count for something! What do you get when you take a female MMA Champion fighter (Gina Carano) put her in front of the camera under the direction of Ocean 11’s director Steven Soderbergh?? 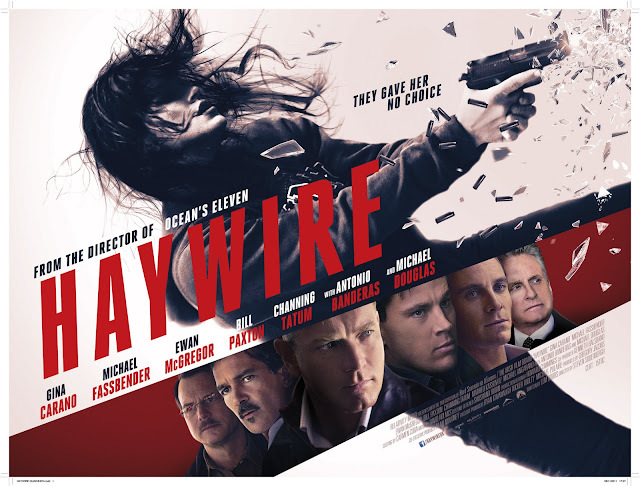 Not exactly a masterpiece but still one vigorously fashioned spy thriller that beckons audiences attention to catch up on narrative twist and plots. Gina Carano makes her big screen debut in this film, and although her acting was less then stellar, her background as a Mixed Martial Artist’s certainly makes for some impressive fight scenes. You can see Gina opposite Dwayne Johnson in Fast Six releasing later this year. I have to admit, I wasn’t too excited for this film upon initial release. After all we got the Stallone Judge Dredd film a few years back and that was horrible! As for this remake, there was nothing that convinced me for a split second that this film would actually be good, especially the trailer which made the film look lacklustre. But surprise, surprise DREDD was quite good and very entertaining. The film plays everything straight. It doesn’t take unnecessary detours by trying to add insignificant plot details or twist. Instead it’s a straight up action with some deadpan humor and a small touch of self-satire. 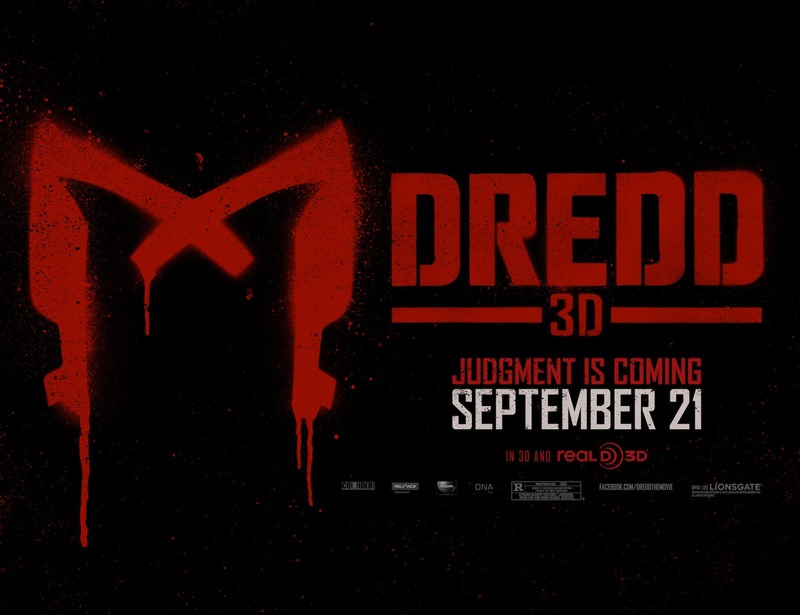 As a character Dredd doesn’t have any sort of arc, his stunted as a character but in a very good entertaining way. 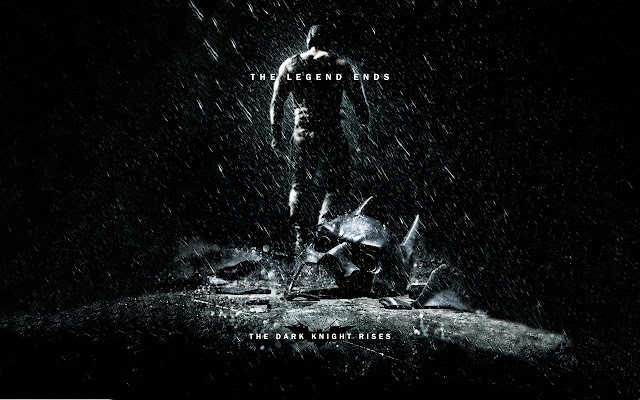 The film holds a Fresh 77% approval Rating on Rotten Tomatoes. 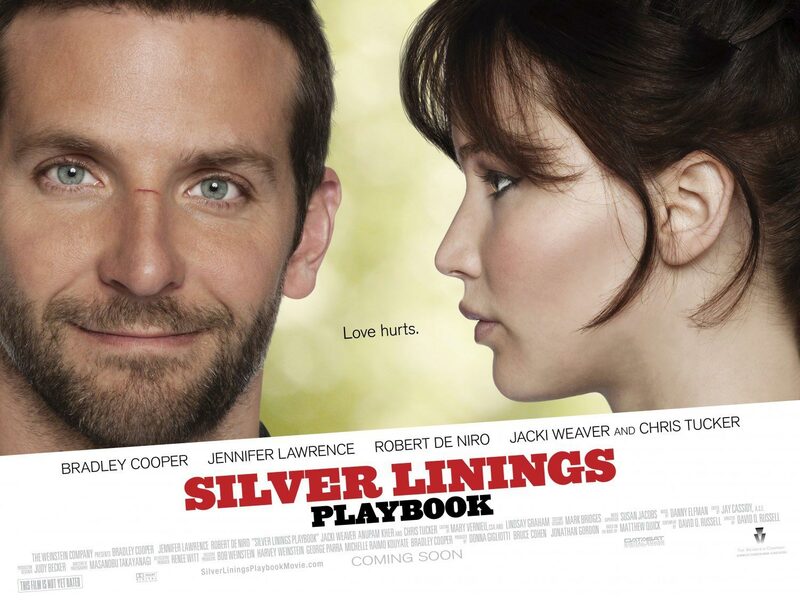 Unlike previous films mentioned who just about managed to cover their production budget, Silver Linings Playbook, managed to actually make some profit. However, there are still a lot of people who havent watched this film as yet, and I strongly suggest that you should. The film is based on a book of the same name by Matthew Quick and its quickly establishing itself as one of the best films of the year. It received eight Academy Award nominations including Best Picture and Best Director for O. Russell, in addition to achieving the rare feat of being nominated in all four acting categories, (Best Actor – Bradley Cooper, Best Actress – Jennifer Lawerence, Best Supporting actor – Robert De Niro and Best Supporting Actress – Jacki Weaver) Four Golden Globe Award nominations (Jennifer Lawrence won for Best Actress), Three BAFTA nominations, Four Screen Actors Guild nominations and Five Independent Spirit Award nominations. This film came out of nowhere really, from a director that I have never heard have before in my life, with a cast that nobody has ever heard of in their lives. Yet, Beast is considered to be on of the best films of the year and its really not that difficult to understand why. The film is an emotional charged story that has a underlying allegory in it that could pertain to so many different things. 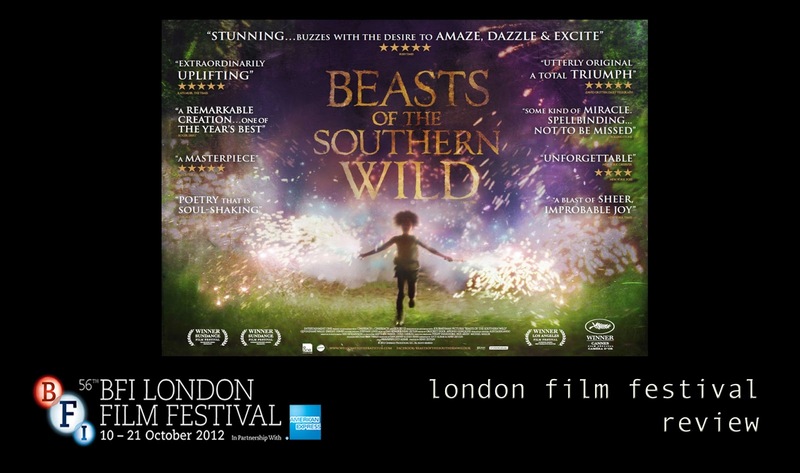 The film is bold in its imagination and creativity, mixing human emotion, with love, drama and a touch of mythical fantasy. It certainly goes beyond most Hollywood conventions, but this piece of a film is truly a small remarkable miracle that doesn’t happen all so often. Aided by wonderful performances and heart felt moments, you will find yourself laughing, smiling and cheering the characters on in the endeavours. A Fresh 86% approval rating on Rotten Tomatoes, the film has already picked numerous awards and is nominated for dozens of awards including four Academy Awards, including a Best Actress nomination for young Quvenzhane Wallis. This has to be the most divisive film of the year. This is probably the most polarizing ambitious movie experience ever in the history of film. 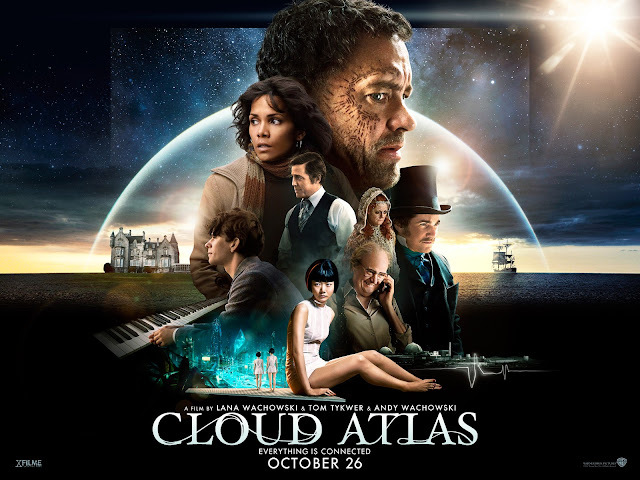 Cloud Atlas is a film with six different narratives where each narrative takes place in a different period of time in history, beginning in 1849, 1936, 1973, 2012, 2144 and ending in 2321. Like half the people that watched the film, I absolutely adored this film. Its scope, visuals, aesthetics, intertwining of stories and just the sheer size and ambition of this film, was really something of wonder. From beginning to end I was amazed and entertained. While the other half of the population who managed to watch the film didn’t like it as much. For them the story was to unwieldy, they got caught up trying to identify the six main actors who play the roles in the six different stories. Some also failed to see how all these stories correlate to each other, trying to find a thread between each tale. However truth be told, each narrative only has one simple truth behind it, and that’s human nature. As the film goes from 1849 to the year 2144 or 1973 or 2321, for all the differences in culture, clothes, language and technology, the one thing that remained the same is, good, evil, love, joy, pain, jealousy, passion and all these inherent forces that keeps human the same in an ever changing world. That’s the only connection. Each story is its’ own. While this film has been snubbed by the Academy, and will not be picking up an outrageous amount of awards (which quite frankly is shocking) and has completely bombed at the box-office, I think that regardless of what anyone says about the film, everyone should watch this and make up their own mind about what’s undeniably the most ambitious film made. Then you can decide whether it’s a masterpiece or masterful failure. Barely a Fresh 66% approval Rating on Rotten Tomatoes. Proving that even Critics are Polarised by it.